Cleo Dome Satchel Dark Chocolate by WATERLILY Los Angeles. A convertible shoulder tote with an easy dome satchel shape. Cleo Dome satchel is a smooth leather bag with a slouchy soft everyday profile. Zipped up top and flat handles. 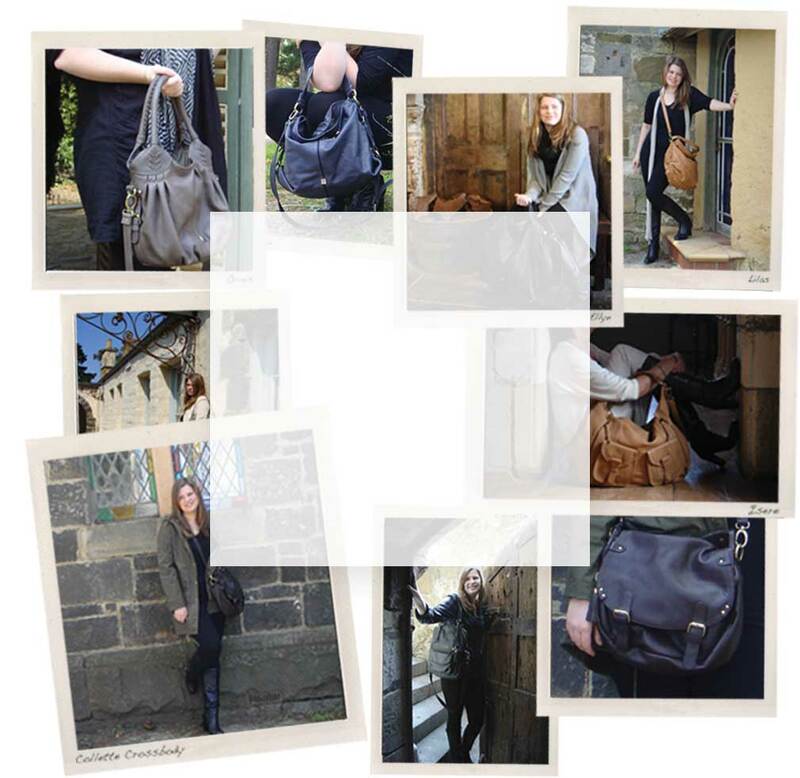 We love the versatility of this capacious design _ it has an optional shoulder strap and the sides can be tucked in to create a more compact shape. Lined with a multi-pocket interior. Includes a soft fabric luxury dust bag.